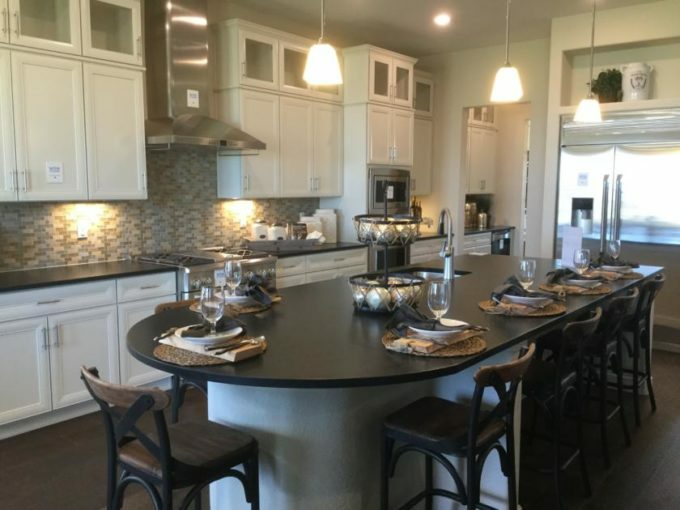 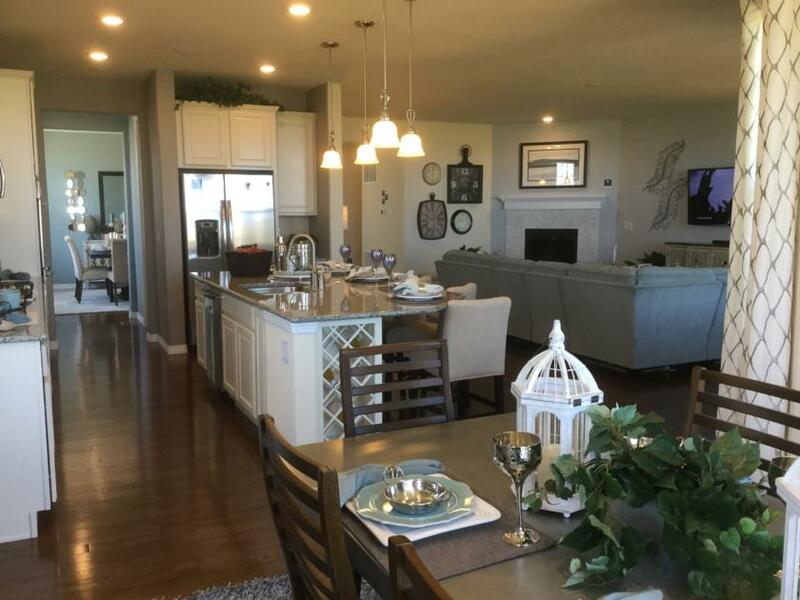 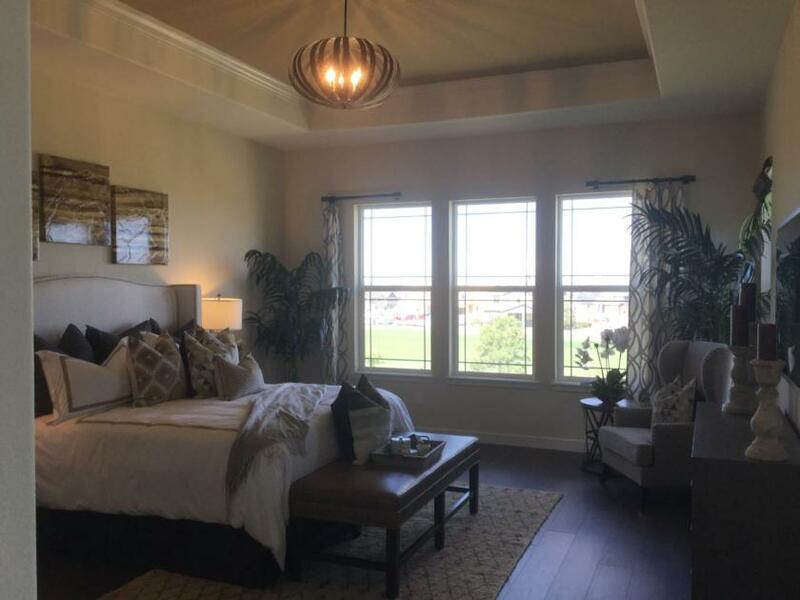 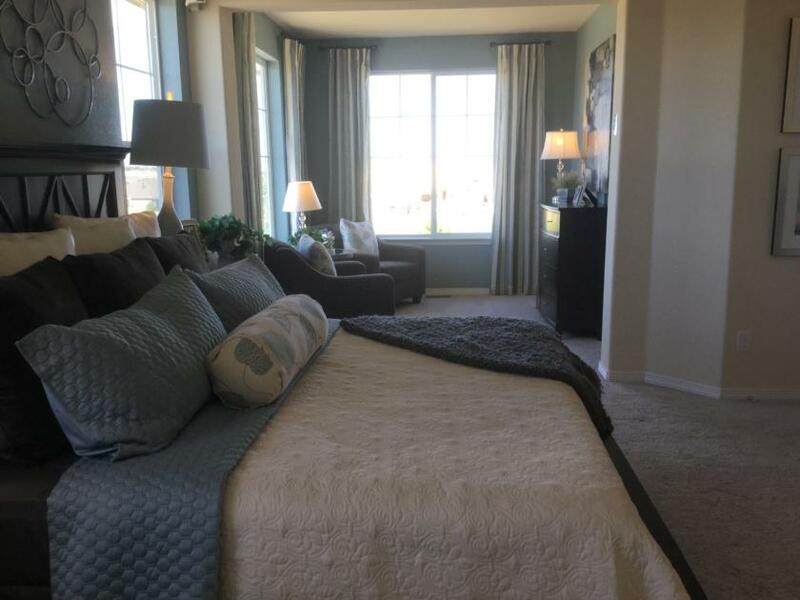 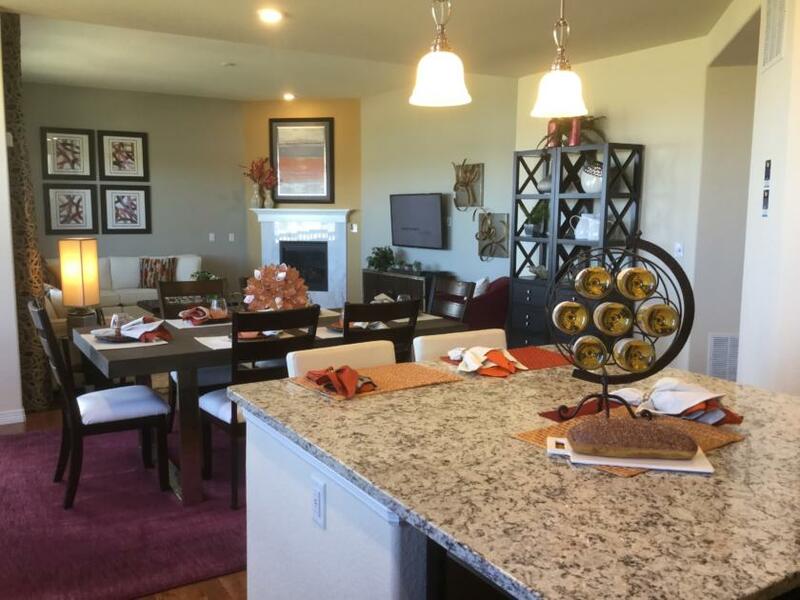 The Grand Collection and the Legends Collection by Lennar at Blackstone in Aurora, Colorado is a must see for home buyers looking for a beautiful, well built home in a golf course community. 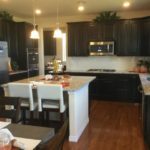 Blackstone is located in the south east corner of the city of Aurora. 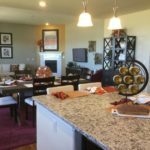 The stunning Blackstone Country Club sits at the center of the community and offers it’s residents plenty of entertainment. 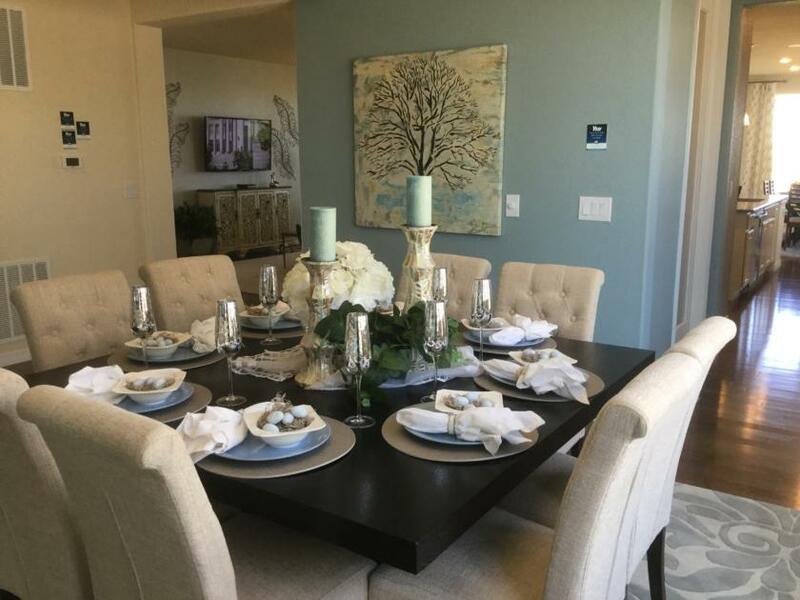 Enjoy dinner at it’s chop house themed restaurant or happy hour at the pub. 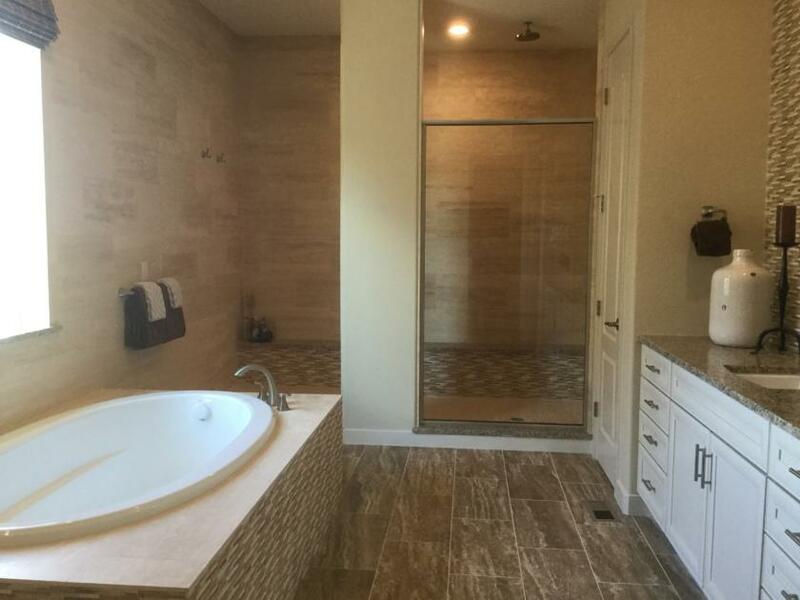 Get your sweat on in the 2,000 square foot fitness center or outside on the tennis courts. 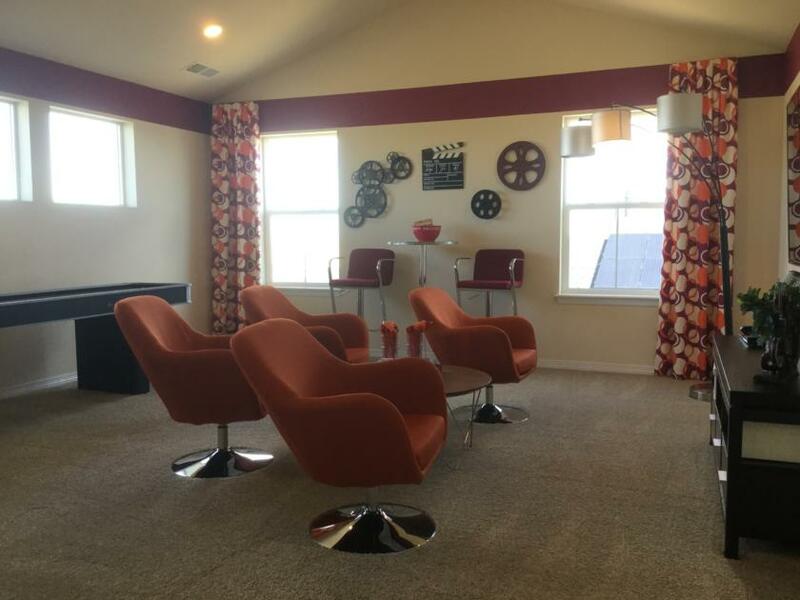 Gather up the family and spend your afternoon basking in the sun at the pool. 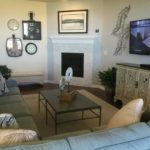 The HOA dues at Blackstone are $175 per month and include a social membership to Blackstone Country Club. 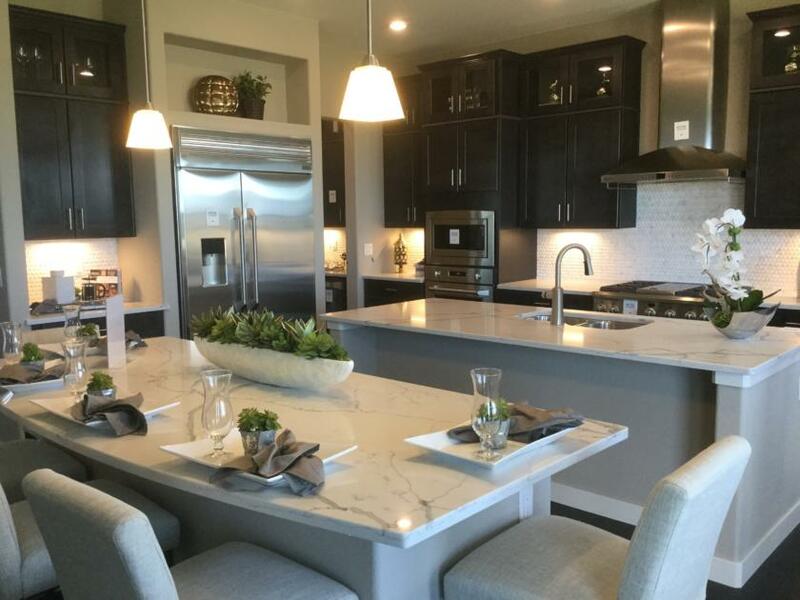 A Golf membership is additional but the salesman at Lennar informed me that the golf membership is reasonably priced. 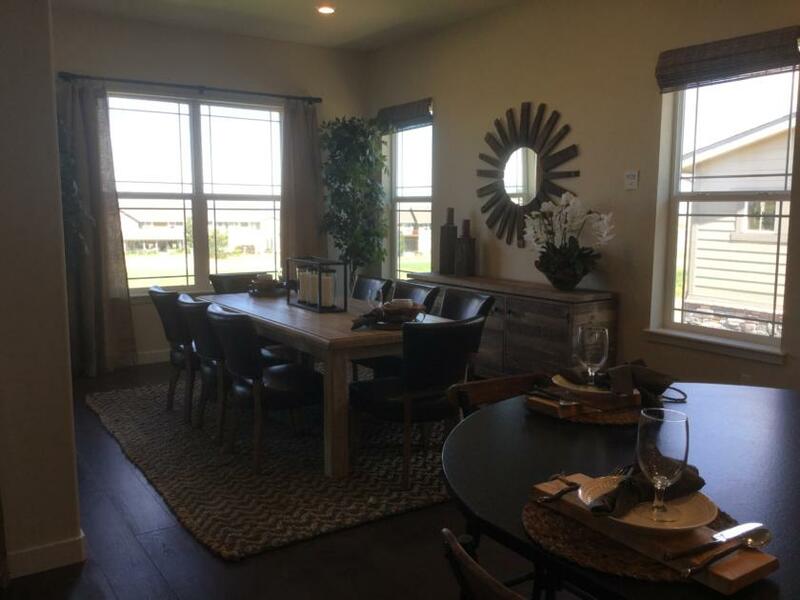 Lennar offers thirteen floor plans to choose from at Blackstone, including five ranch homes. 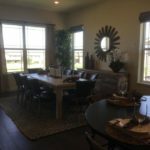 There are four models on site available for tour. 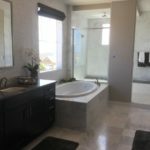 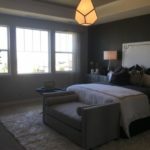 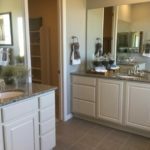 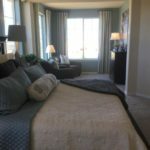 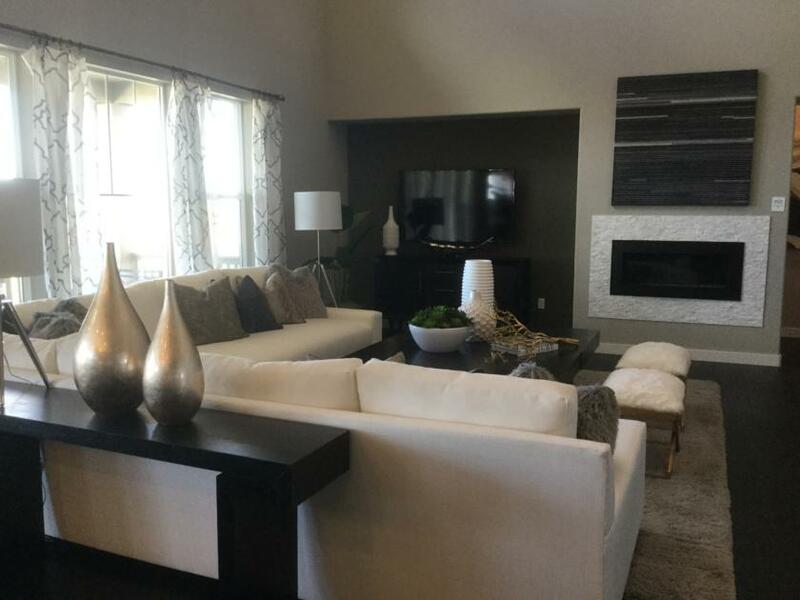 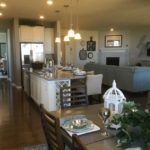 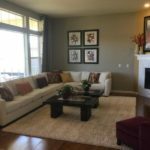 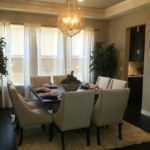 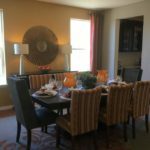 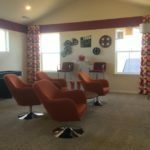 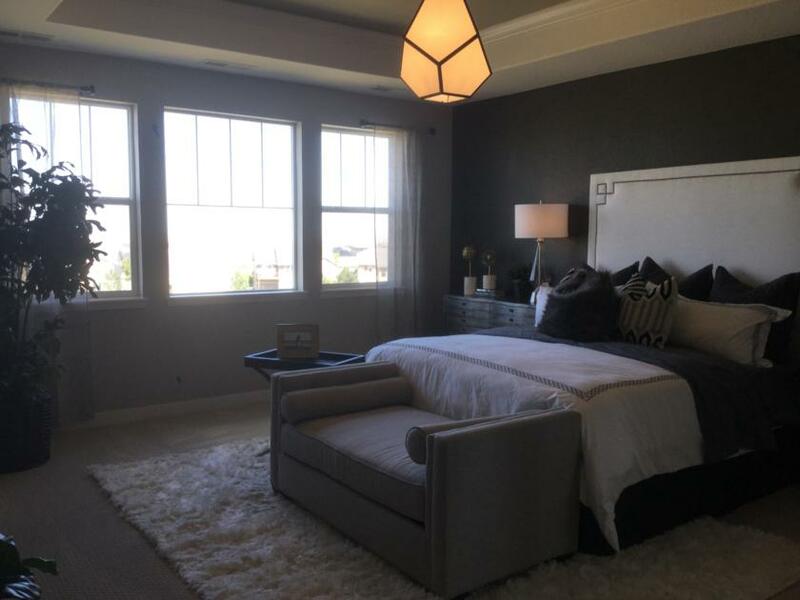 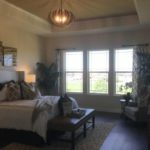 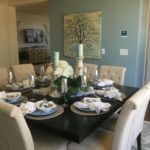 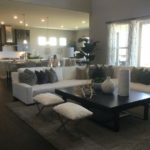 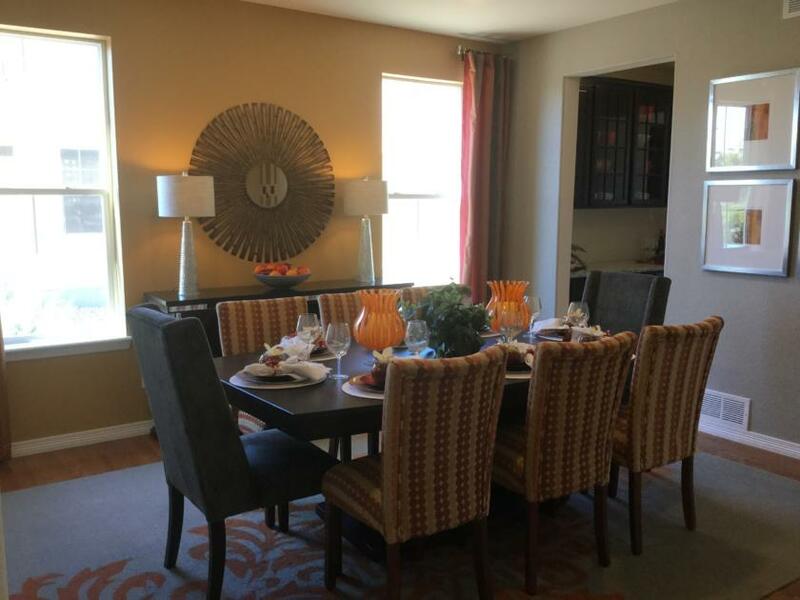 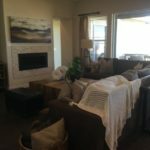 I toured the model homes and I thought they were stunning! 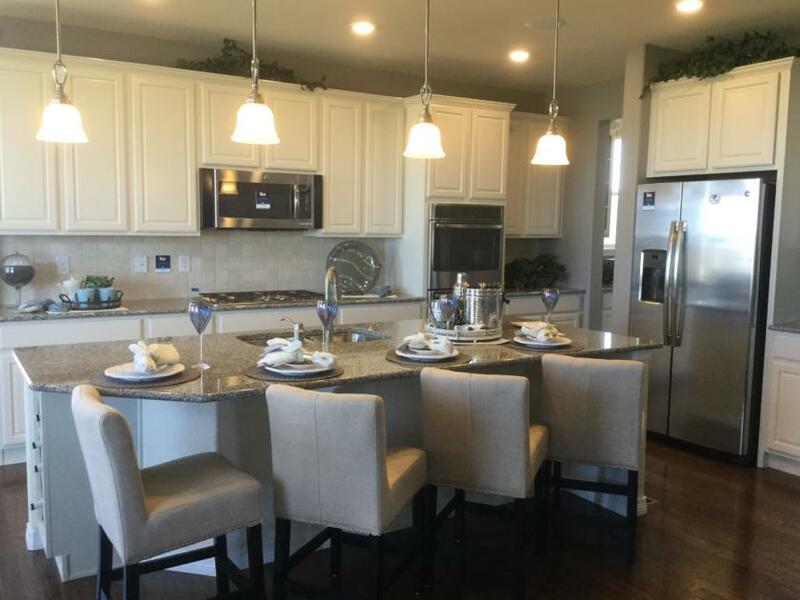 In fact, out of the three builders in Blackstone, I liked the Lennar homes the best by far. 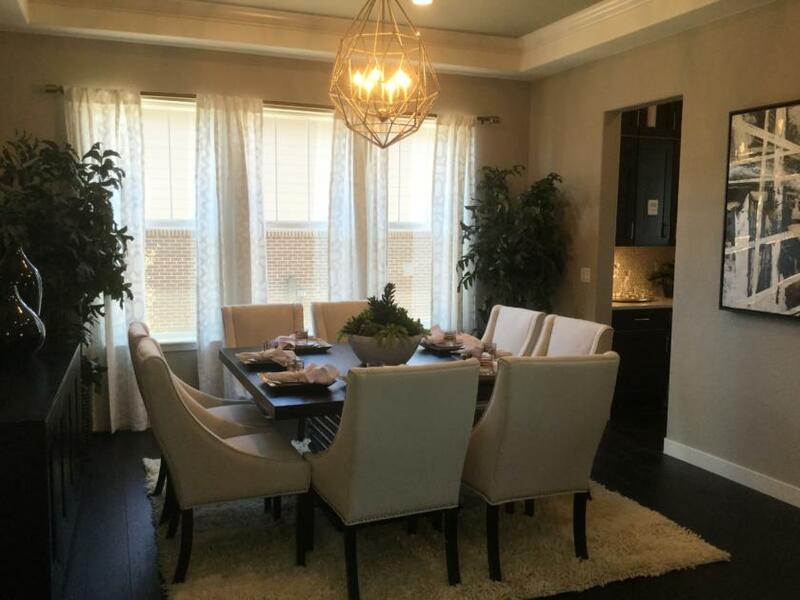 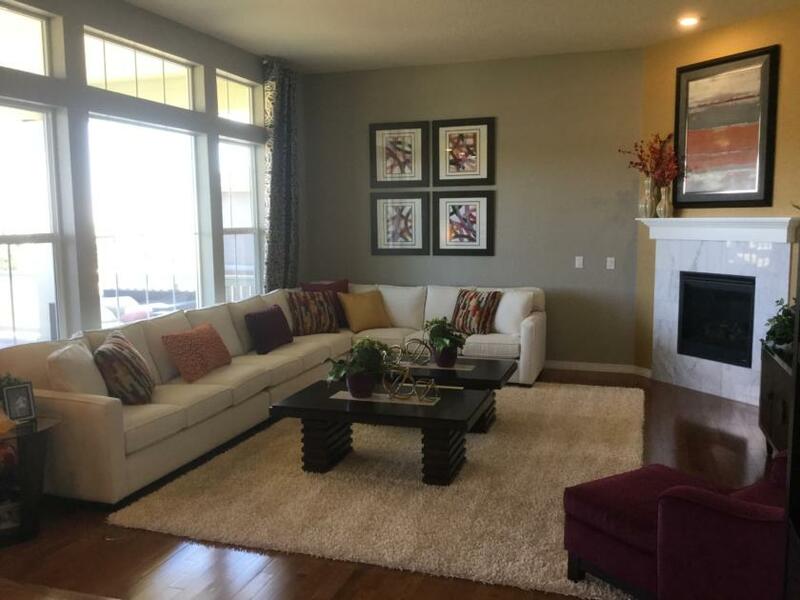 The ranch homes come standard with 10′ high ceilings which create quite a dramatic look. 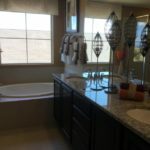 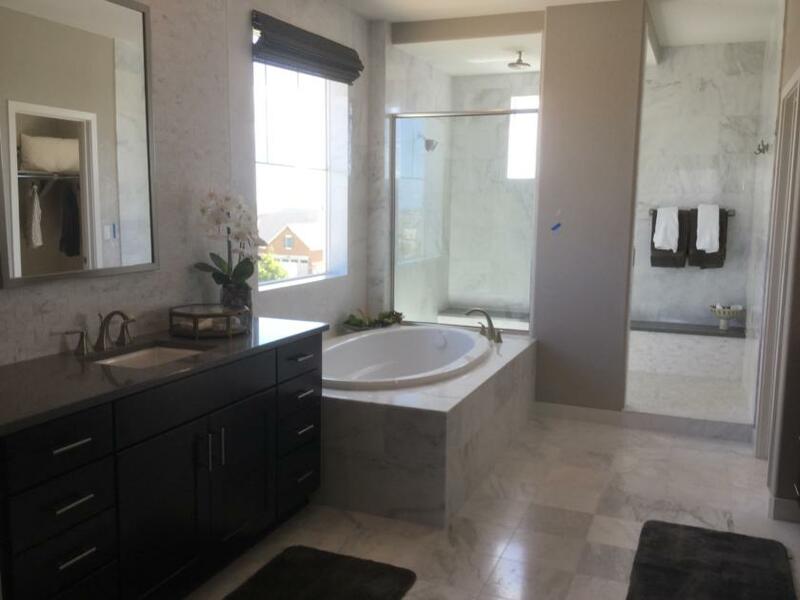 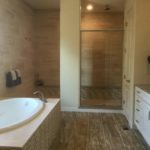 I was very impressed with the huge master bedrooms and luxurious master baths in these homes. 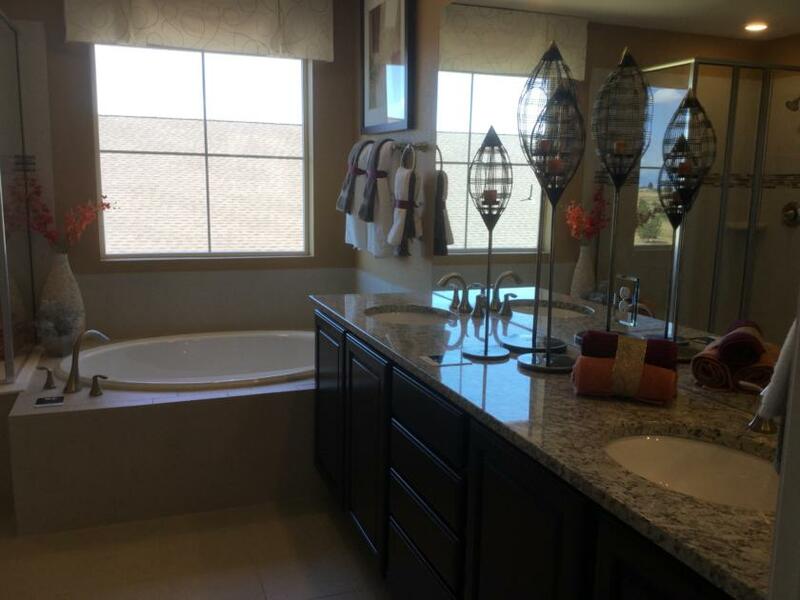 The kitchens are beautiful and come standard with high end appliances. 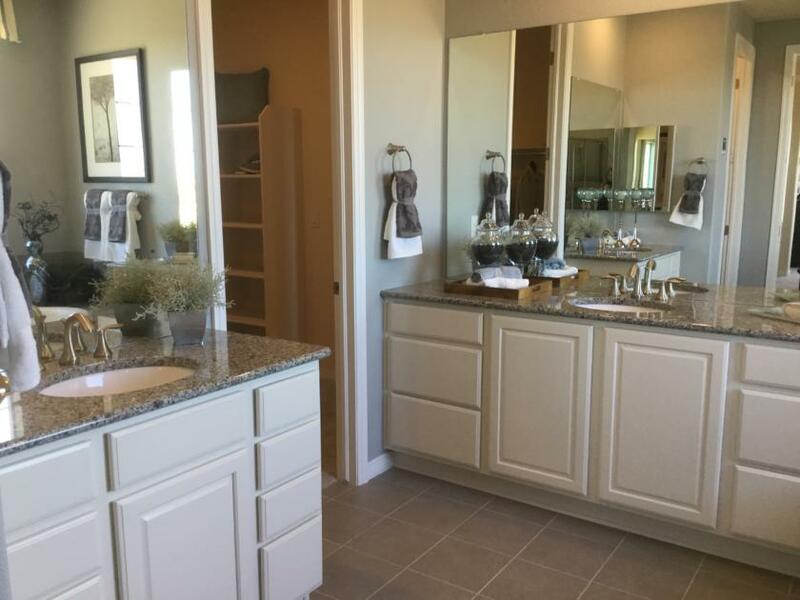 Lennar includes a lot of extras in the base price of these homes that you don’t see in most new home communities, example front door entry keypad comes standard. 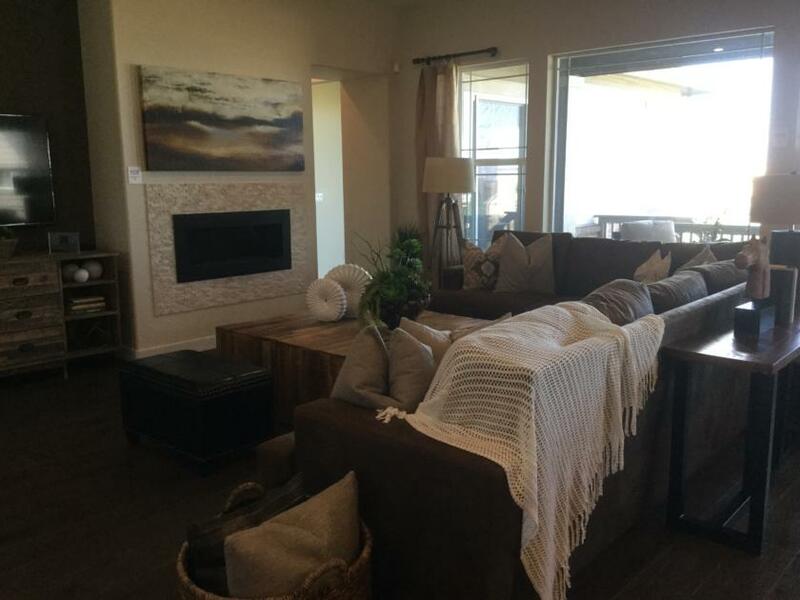 Standard items are marked clearly throughout the models. 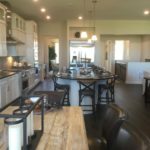 I was impressed with everything that comes included in these homes. 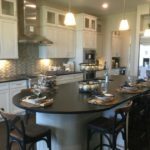 Many of the home sites within Blackstone come with incredible views whether it be views of the mountains, the golf course or both. 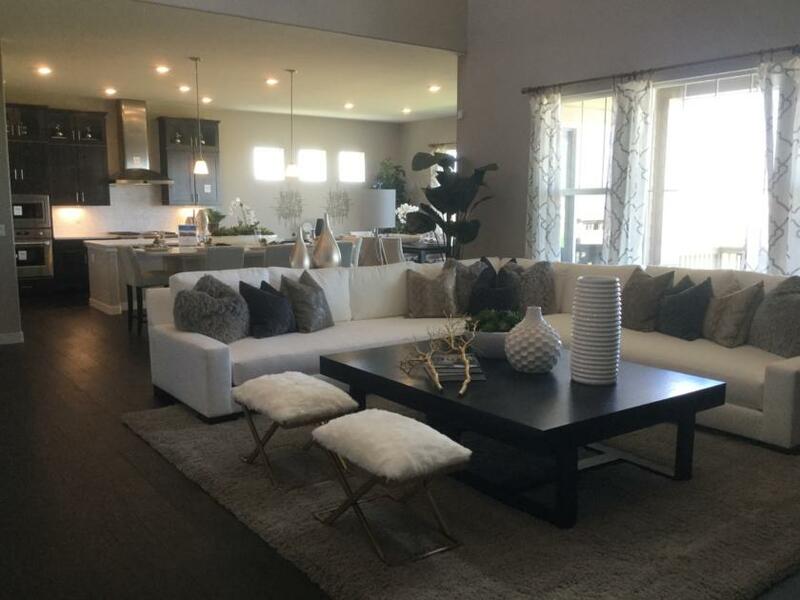 The lot fees within the Lennar Collections range from $8,000 to $100,000. 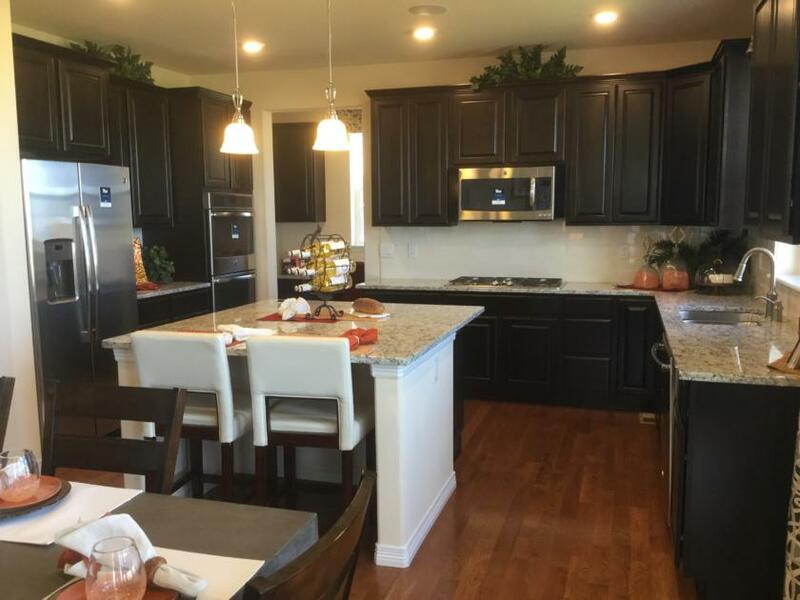 Want a new home in Blackstone, but don’t want to wait months to move in? 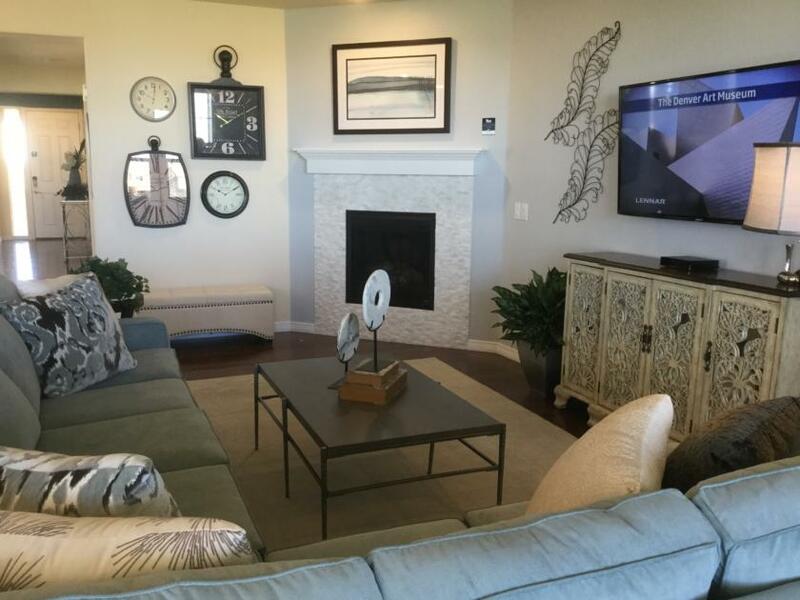 Lennar currently has seventeen inventory homes for sale. 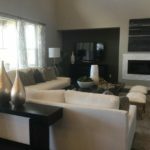 Some are available for move in now! 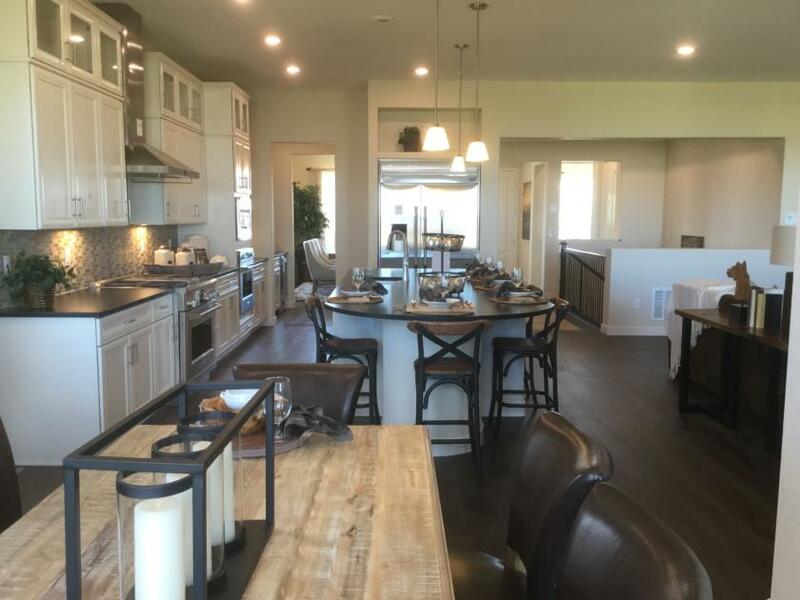 For more information about Lennar’s Legends and Grand Collections at Blackstone, call Courtney at 720-476-0370. 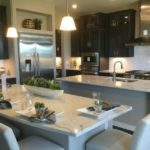 Courtney Murphy is a Realtor serving the Denver metro area, including Aurora. 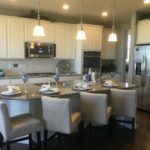 To buy or sell a home in the Denver metro area, call Courtney Murphy today!